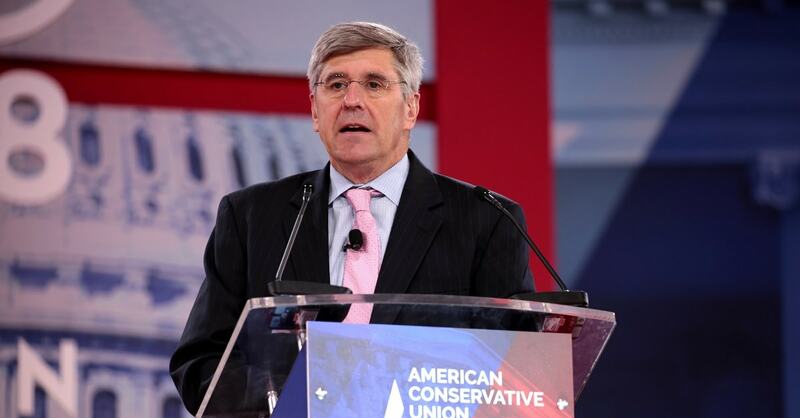 Influential supply-side economist Stephen Moore has been nominated by President Trump for a seat on the Federal Reserve Board of Governors. His decades of research, writing, and championing of supply-side economics make him the perfect pick to fill one of the most important economic positions in the U.S.
Stephen Moore’s legacy as a leader in the supply-side movement dates back to his efforts leading President Reagan’s Privatization Commission. 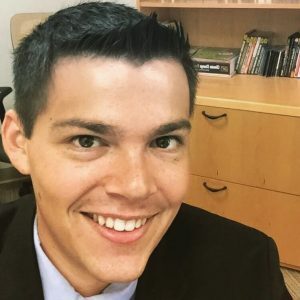 He has advised think tanks including the Heritage Foundation, the Cato Institute, and FreedomWorks on economics, and he founded the Club for Growth as well as the Committee to Unleash Prosperity. Most recently, the Committee to Unleash Prosperity played a key role in educating the public about the benefits of Trump’s tax cuts and has proposed a “Zero Tariffs, Zero Barriers” solution to the ongoing trade dispute with China. Free market advocates can rejoice that Moore will be joining the Fed’s Board of Governors. One just needs to look at the meltdown Paul Krugman is having on Twitter right now to know that Stephen Moore was the right pick. Kudos to President Trump for selecting an economist who has spent a lifetime championing the five pillars of supply-side economics — low taxes, light regulation, reining in spending, a stable dollar, and free trade — to the Federal Reserve Board. A shakeup at the Fed is long overdue, and Stephen Moore is the man to do it. Author’s Note: Nathan Williamson also contributed to this report.